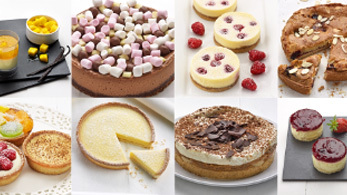 In today’s ever automated world, consumers are becoming wise to, and turned off by, machine produced, untraceable foods and we at Marston Foods are proud to be one of the only dessert manufacturers in the UK that can offer handmade, in volume and with locally sourced ingredients. A truly unique offering for a growing market. 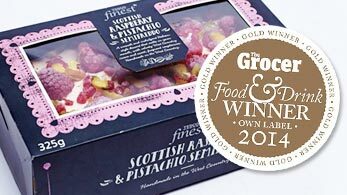 With over 100 years experience within desserts between the senior management team, Marston Foods is a quiet business bubbling away with the energy, experience and passion that will ensure a very bright future.